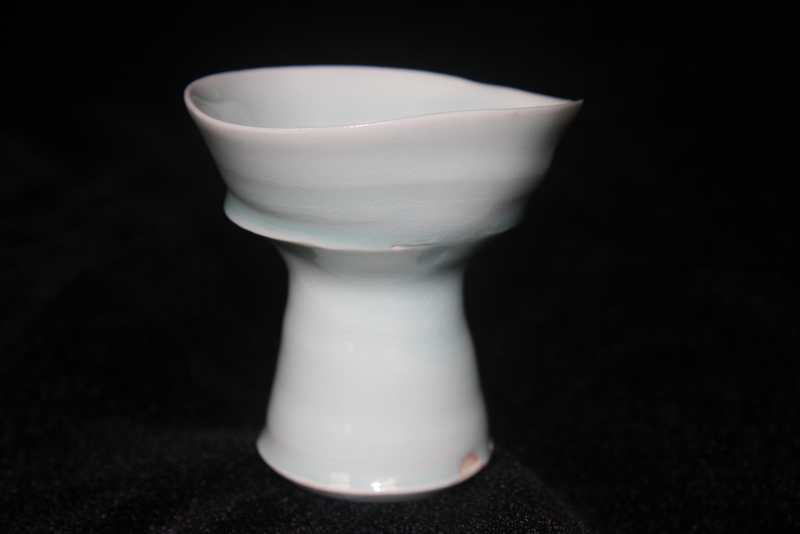 A Flower Chalice from the porcelain and celadon series created for the Locating the Sacred festival was selected for this show from over 400 entries of functional and sculptural artwork by juror, Linda Arbuckle. 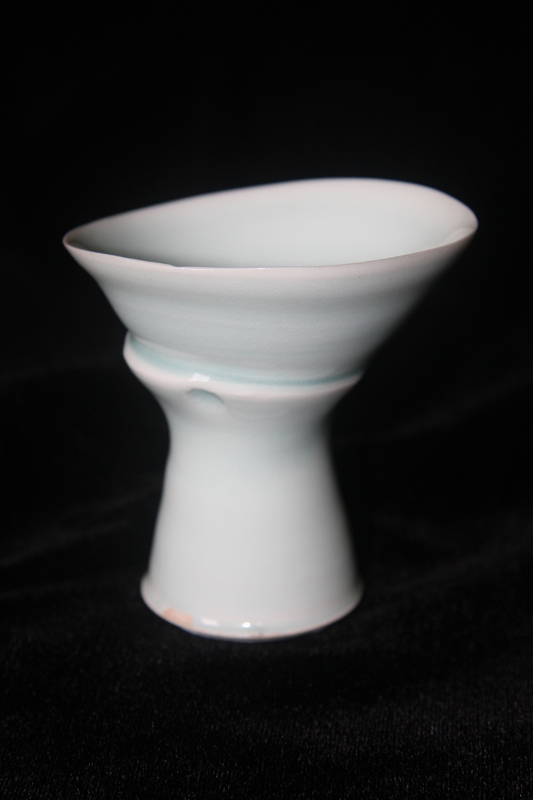 A cup from the Chalice series, commissioned for the Locating the Sacred Festival, has been selected for the Cup of Comfort International Ceramics Biennial by judge Ray Chen. The exhibition has been very well received and Halcyon will extend it thru the month of December. Come see my newest work in Sunset Park! On Saturday, September 8th from 2- 4 PM, NARS will be celebrating the Go Project with an afternoon of special events. Join us for readers Ed Lin, Anelise Chen and Rahna Reiko Rizzuto, from the Asian American Writers’ Workshop, as well as a spoken word performance by Buendia, a local grassroots Sunset Park artists collective. 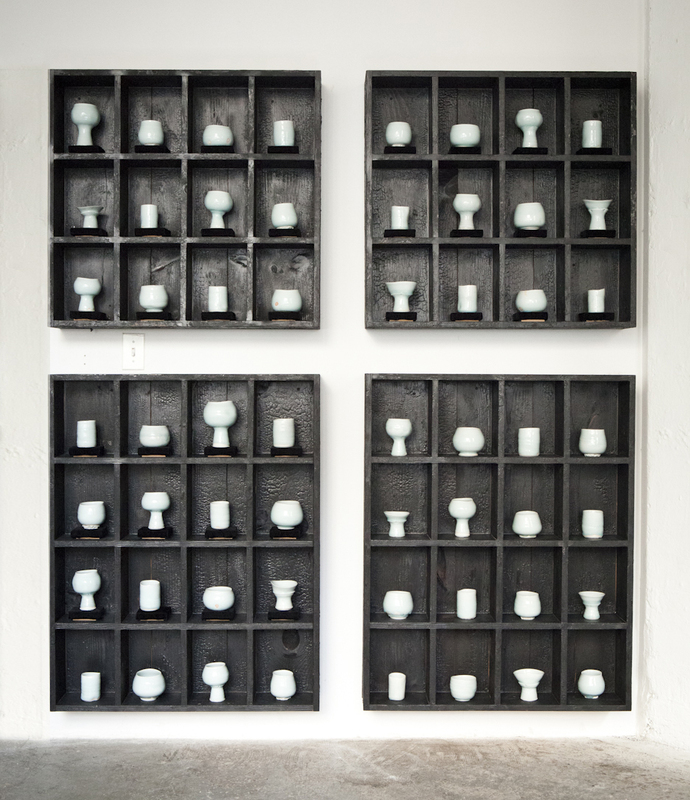 In conjunction with their upcoming exhibition, Interpreting Rituals: The Butterfly Effect, an exploration of what is sacred in our contemporary society, visitors can also enjoy drinks from a set of exhibited ceramic clay vessels by Ming Yuen-Schat, as seen here on this website – check out the preview on the left! please contact us at info@narsfoundation.org or 718-768-2765.